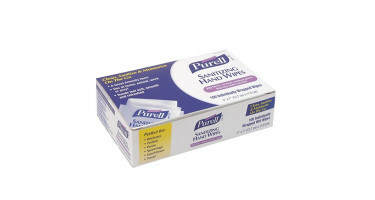 Enhance guest and patient experience with economical towelettes that clean and sanitize. 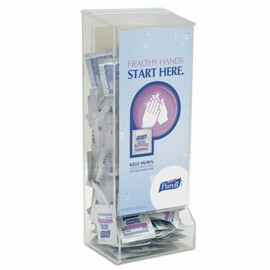 Enhance guest and patient experience with economical towelettes that clean and sanitize. Individually wrapped, “on-the-go” amenity item for a wide variety of markets, including foodservice, healthcare, travel and hospitality. 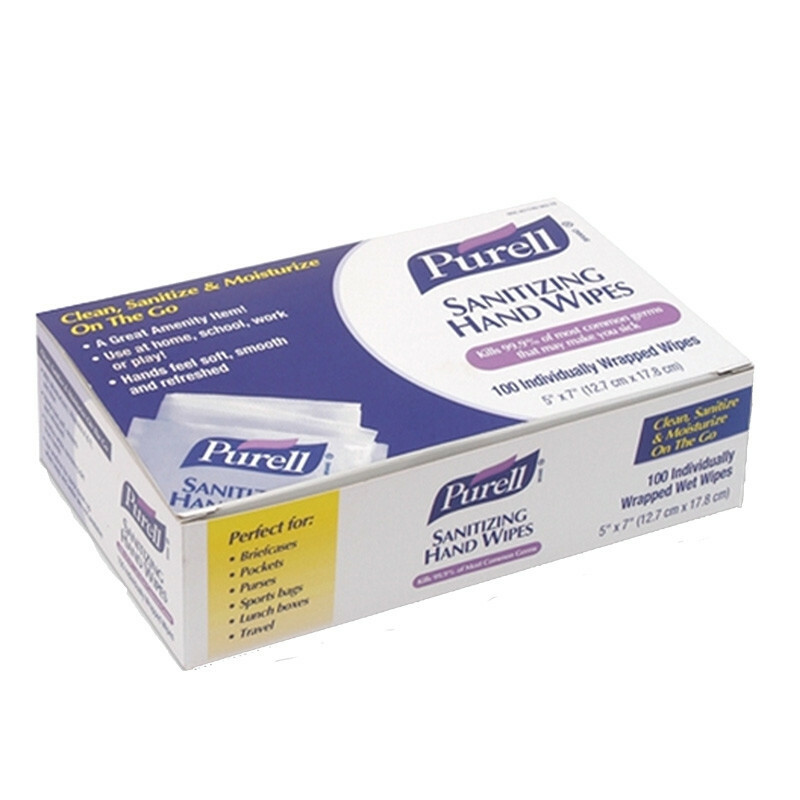 Made with 62% ethyl alcohol - the same active ingredient as the original formula Purell instant hand sanitiser.